Ultimate Thor Pack - Enter to win over $200 in Thor prizes! 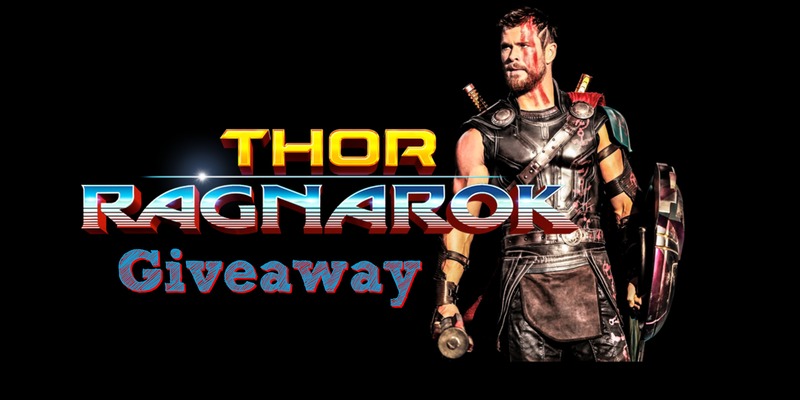 Tis the season for a new Marvel movie and with the release of Thor: Ragnarok, some of my blogging friends and I have decided to give you a chance to win the Ultimate Thor Pack! Whether you are a fan or you know someone that is, any Marvel Universe fan is going to want to check out this amazing giveaway! The latest film in the Marvel Cinematic Universe is about to hit theaters in the U.S. and is already at 98% on Rotten Tomatoes. Thor: Ragnarok is packed with a stellar cast and lots of laughs! 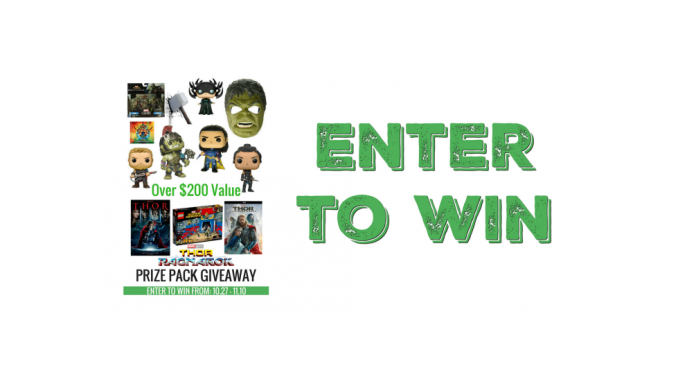 In order to help celebrate, The Hopping Bloggers have come together to give one lucky winner a HUGE Thor: Ragnarok prize pack worth $250! Hey Buddy!, I found this information for you: "Ultimate Thor Pack". Here is the website link: https://www.trippinwithtara.com/ultimate-thor-pack/. Thank you.